It's been awhile since I've broken out the black glue. 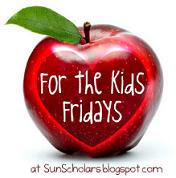 It's a no-brainer to make and the kids are always excited to use it. Everybody wins! Black glue has endless possibilities. Let's call it your craft drawer's little black dress. Or not. Totally your call. BUT, it can be used with any different medium (crayon, markers, oil pastels, chalk, watercolors,...) or just by itself. It can be used first, then after drying can be added to. It can also be added to a finished project to add emphasis. Wait! There's more! When dry it acts as a relief that can be used for crayon rubbings. Here's how we're going to use it today: Spooky Halloween drawings. 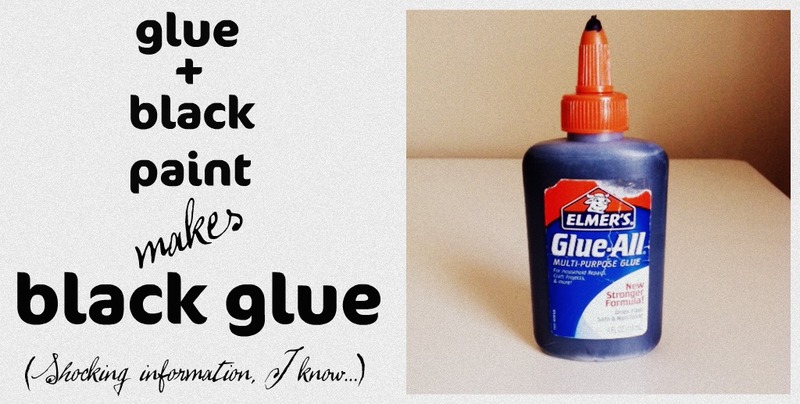 Make your black glue. No measuring, just squirt in some paint and shake, shake, shake, senora. Shake it all about. Hand it over to your kids or if they're too little you can draw something for them. Here's some of our finished glue drawings. This time around we chose to use watercolors to add color to the dried pictures. Below is the crayon rubbing from the dried pumpkin glue drawing. There you go. Just one of the many ways to use black glue! i am totally doing this!!! what fun! we use colored glue all the time, but i've never thought to make black. guess we'll do that tomorrow! 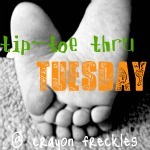 thanks for linking up to my tip-toe thru tuesday party this week! hope to see you next week! oh! and i'm also a new follower! LOVE colored glue! We are doing this in the next week - so much fun and great artwork as a result!!! Your pictures came out fabulous! I've never even heard of coloring glue. What a great idea. 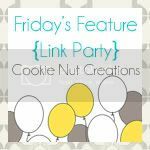 Thank you so much for linking up to Savvy HomeMade Monday! So fun! I'm going to try it. 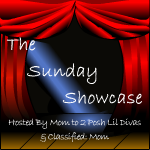 Your awesome idea is FEATURED on our Monstrously Creative Saturday! Come grab your button and take a bow! Also, link up some other monstrously creative ideas while you're there! Thanks for being such an inspiration!